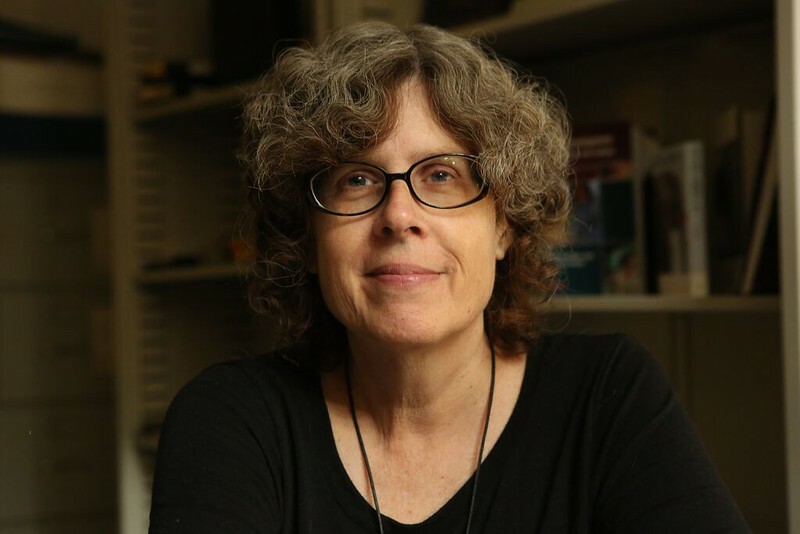 For anthropologist Barbara J. King, life is a balance between recognizing human differences and acknowledging the importance of all animals. In my work, I walk a tightrope. My training as an anthropologist tells me that our species, at 200,000 years old a virtual newbie on Earth, expresses its intelligence and emotions in ways unique in the animal kingdom. We cooperate with each other on an unprecedented scale, experience love and grief across time and space, and create works of art and science that transform the world for good and ill.
My work over many years with non-human animals, on the other hand, tells me that the thinking and feeling capacities of many species are exquisitely developed. Our abilities aren’t superior to theirs: we’re just adapted to different physical and cultural environments. My job as a science communicator, then, is to walk that tightrope in order to present an accurate balance. Even while acknowledging human uniqueness, I aim to convey what I care about most deeply: the fundamental, and often profoundly moving, continuity between how we humans and other animals negotiate the world using our heads and our hearts. Sometimes, the vital inner lives of other animals are pretty easy for us to recognize. As a society, we revel in learning about the cultures of the ocean, the networks among whales and dolphins through which everything from songs to hunting techniques are transmitted; the intimate and joyful ceremonies of wild elephants reuniting on the savanna after a period of separation; and the resourcefulness that enables chimpanzees and some monkeys to use stone or wooden hammers to open hard-shelled nuts and to share their techniques with others. Accordingly, many people are moved to care about wild-animal conservation or work towards changing our readiness to confine these animals for our entertainment in theme-park shows, circuses, and zoos. But after years of focusing on these examples to convey the flaws in an approach steeped in human exceptionalism, I came to a revelation: I too was guilty of bias. 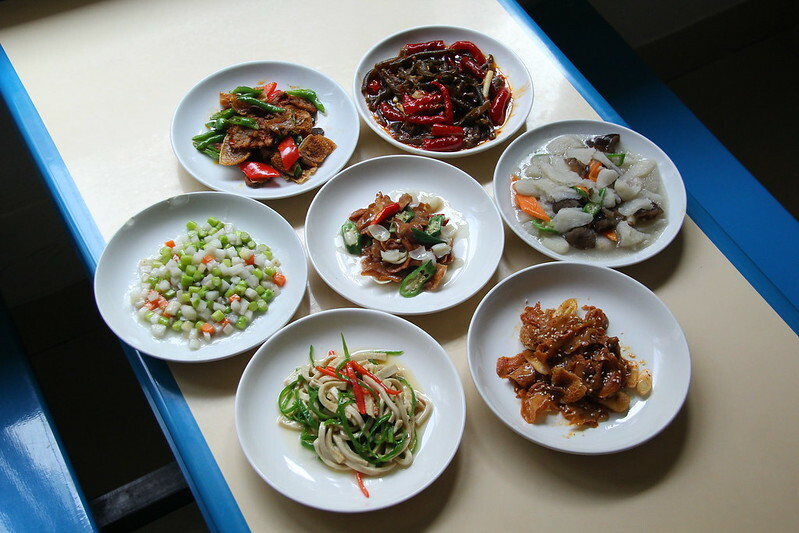 In this case, it wasn’t a bias of a human standard, it was a bias toward looking at big-brained mammals and against looking closer to home—or more precisely in our homes, at the animals who occupy many millions of people’s plates two or three times a day. 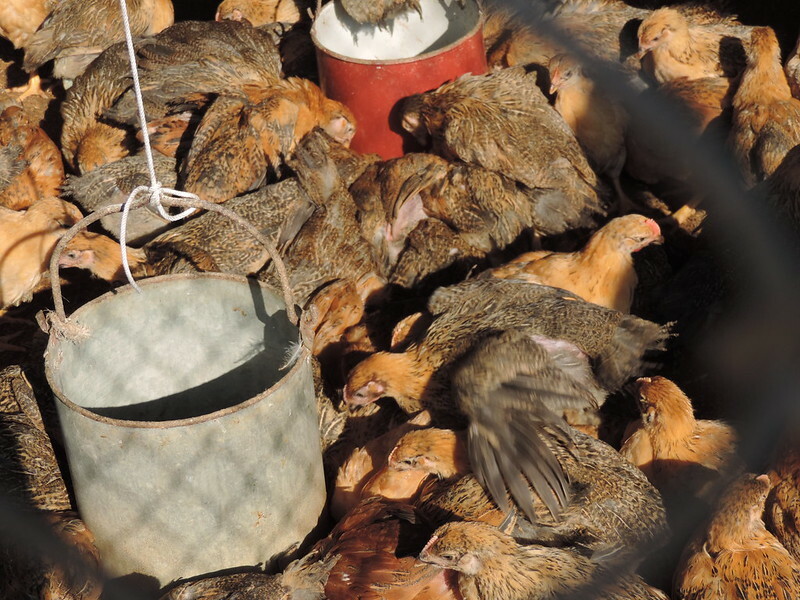 Why was I so passionate about the inner lives of elephants, dolphins, whales and primates, yet not looking harder at the thinking and feelings of animals like chickens, pigs, cows, goats, fish, and octopus? Well, now I have. 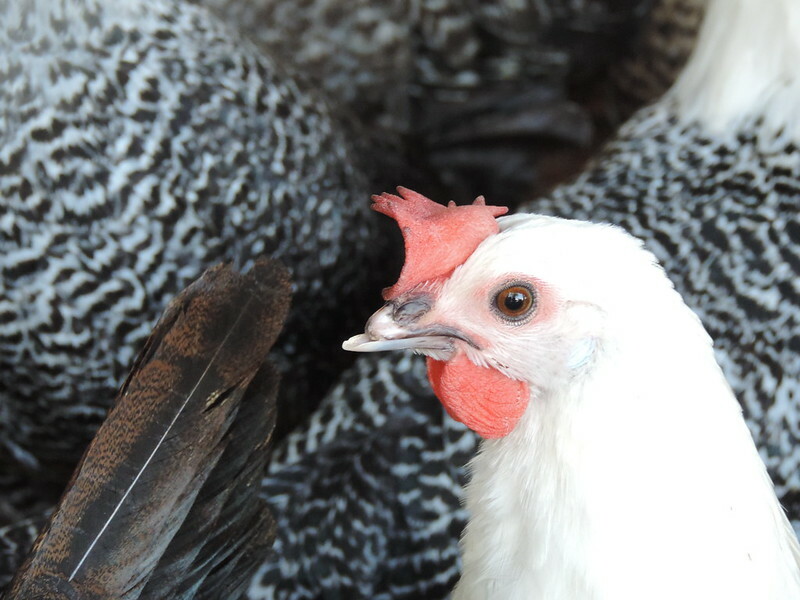 In Personalities on the Plate: The Lives & Minds of Animals We Eat I have written about chickens who memorize a hundred different faces, and who display personalities ranging from the kind to the obnoxious. Pigs who learn to distinguish big wooden blocks marked with X’s or O’s then go on to distinguish X’s and O’s turned into two-dimensional symbols on T-shirts. Cow mothers who mourn when their offspring are taken away from them time and again so they can be impregnated again to produce more milk. Goats who remember how to solve a two-step learning task for 311 days. Fish who play and fish who team up with other fish to hunt cooperatively. Octopus who turn coconuts into portable shelters and who flash their moods on their skin. 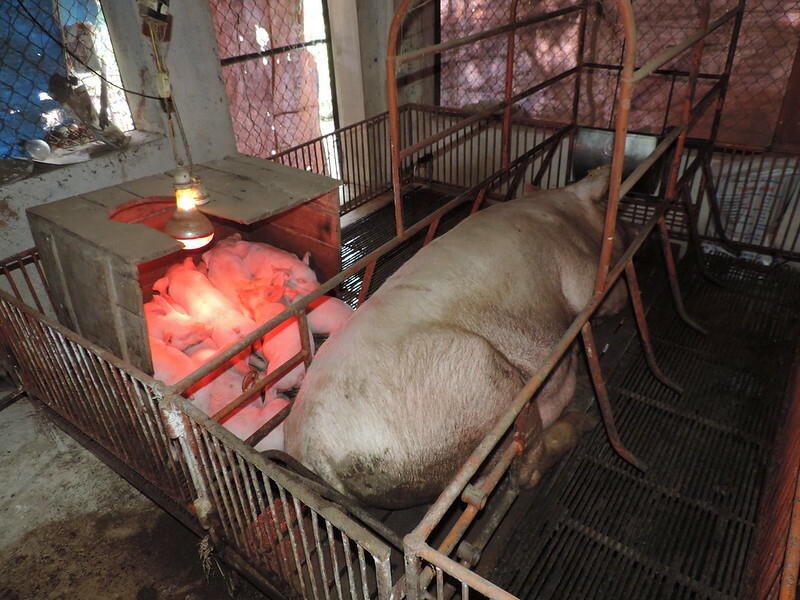 Now, after the book’s publication, I’m coming to see how desperately uncomfortable it makes many of us to take that kind of hard look at who we eat. There’s an irony at work here. This perspective does recognize human continuity with other animals, but only with predators! And it misses a big part of the equation, that balance I mentioned at the outset. We humans did evolve to be different: that’s the way evolution works, after all. No species is quite like another. The acquisition of meat in our evolutionary past starting around 2 million years ago (before our own species emerged) helped to fuel the evolution of our lineage’s unusually large brains. Now we now have the chance to use our unique brains to think about who we eat – and about the future of our food systems and environmental sustainability – in a way that cheetahs, wolves, orcas, and raptors simply do not. The second comment track is a little different. This one isn’t based on a certainty that meat-eating is okay. It’s quite the opposite: “It’s just too painful for me to read about how all those animals suffer. I’m an animal lover but I eat meat and I just can’t” – can’t read, can’t share with a book club, just can’t go there. I think we need to dig deep and find the courage not to look away from the suffering of animals. 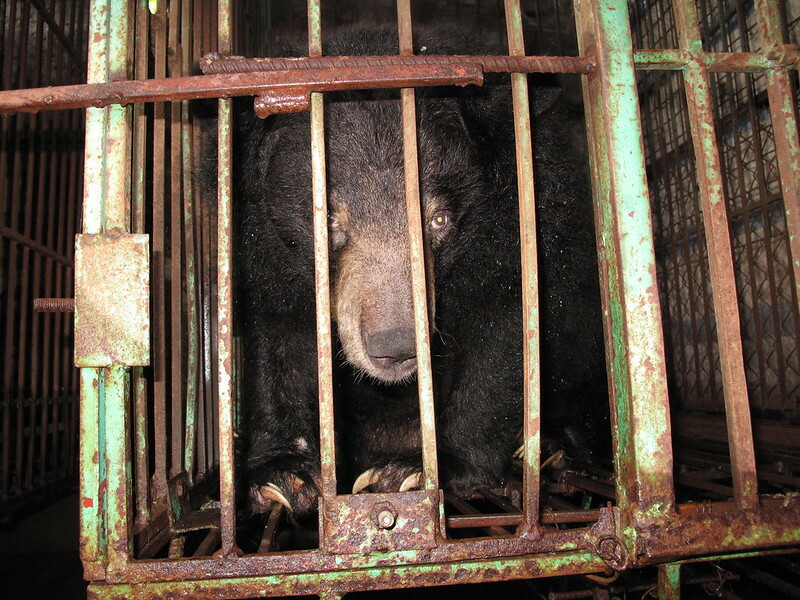 As terribly hard as it is to look full-on at the bears held on bile farms and feel their pain, empathy is the first step to helping the bears – this is a lesson Animals Asia teaches us all, and so it is too with “food animals”. This message isn’t new, but it comes now with new science. And it comes at a time when more and more people are joining the reducetarian movement. I have too: I eat no meat, much less dairy than I ever have before, and an occasional fish. The rise of alternative diets – from reducetarian to vegetarian to vegan – shows it is possible to take a stand against the strong cultural pull of the message that animals are here for our palates. And make no mistake at how ubiquitous that message is: walk into almost any restaurant, turn on the TV, and there it is. Talk about irony! If I could have a conversation with Tyson, I’d tell him it’s the science (as well as a moral world view) that tells us how very limiting it is to look at animals in a one-dimensional way. We can, collectively, be expansive in our outlook. We can use the science of farmed animal cognition and emotion to support what we see if we look with our eyes wide open. Farmed animals have minds and hearts too. How we act towards them should be based on that knowledge. Barbara J. King is emeritus professor of anthropology at the College of William and Mary and a freelance science writer with a focus on animals. 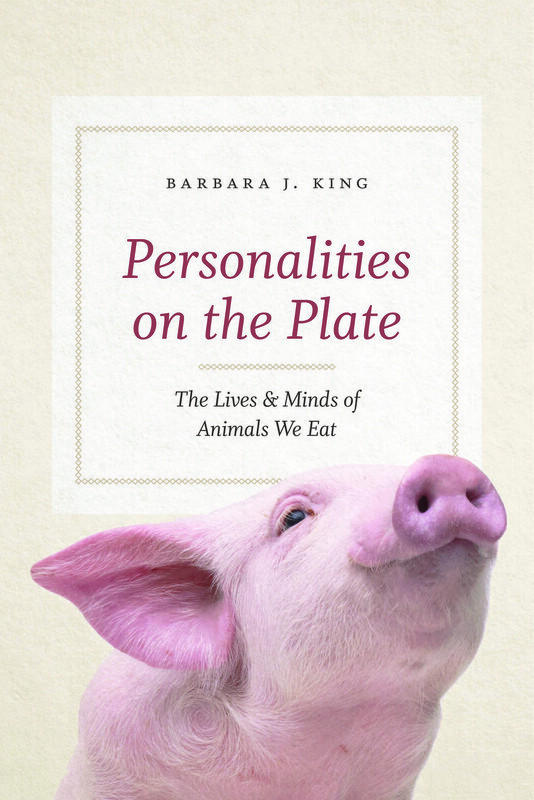 Her recent books are Personalities on the Plate: The Lives & Minds of Animals We Eat, and How Animals Grieve.